Earlier in January, Micromax announced that the company will soon launch an Android Go-powered smartphone in India, and now it has finally revealed the phone officially. 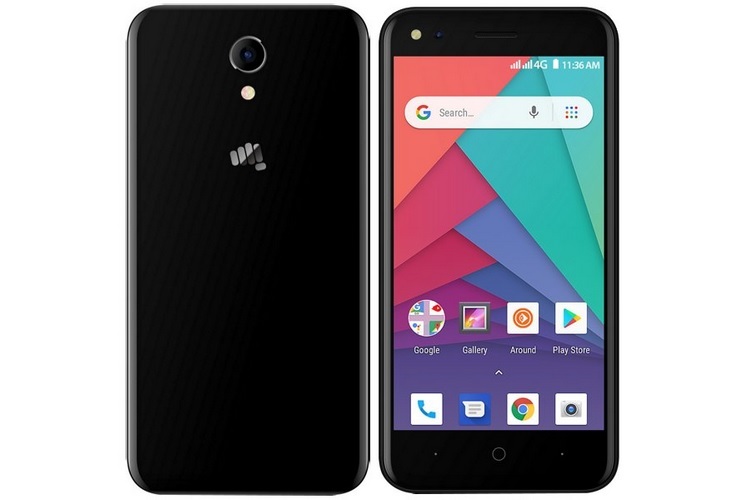 Micromax has launched the budget Bharat Go smartphone in India priced at Rs. 4,399. Micromax has joined hands with Airtel to offer a cashback of Rs. 2,000 on the new smartphone as part of Airtel’s ‘Mera Pehla Smartphone’ offer, bringing the smartphone’s effective cost down to just Rs. 2,399. As far as specs go, the Micromax Bharat Go packs a 4.5-inch FWVGA (480×854 pixel) TFT display. The smartphone is powered by a quad-core MediaTek MT6737 processor clocked at 1.1 GHz, which is paired with a Mali-T720 MP1 GPU. 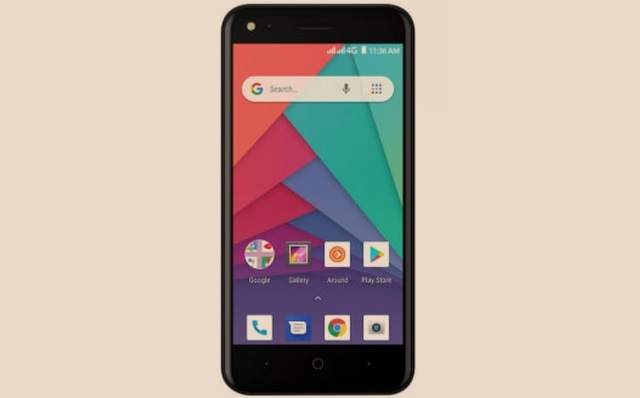 The device comes equipped with a paltry 1GB of RAM and 8GB of internal storage, which is expandable up to a meager 32GB using a Micro SD card. In the camera department, Micromax’s first Android Go smartphone comes with a 5MP rear camera and a 5MP selfie snapper, with an LED flash accompanying both the sensors. The Micromax Bharat Go features a rather small 2,000 mAh battery, which is claimed to give 6-7 hours of talk time and 170-180 hours of standby time. In the connectivity department, the device’s portfolio is fairly well-equipped with 4G VoLTE, Wi-Fi 802.11 b/g/n, GPS, Bluetooth, Micro USB, OTG support, and 3.5mm audio jack on offer. On the software side, the Micromax Bharat Go boots Android Oreo (Go Edition) and comes pre-loaded with Android Go-optimized apps such as Gmail Go, Maps Go, Files Go, Chrome, YouTube Go and Assistant Go to name a few. These Go apps are a stripped down version of the regular apps which have been designed for entry-level smartphones with underpowered processors, less than a gig of RAM and very low internal storage.